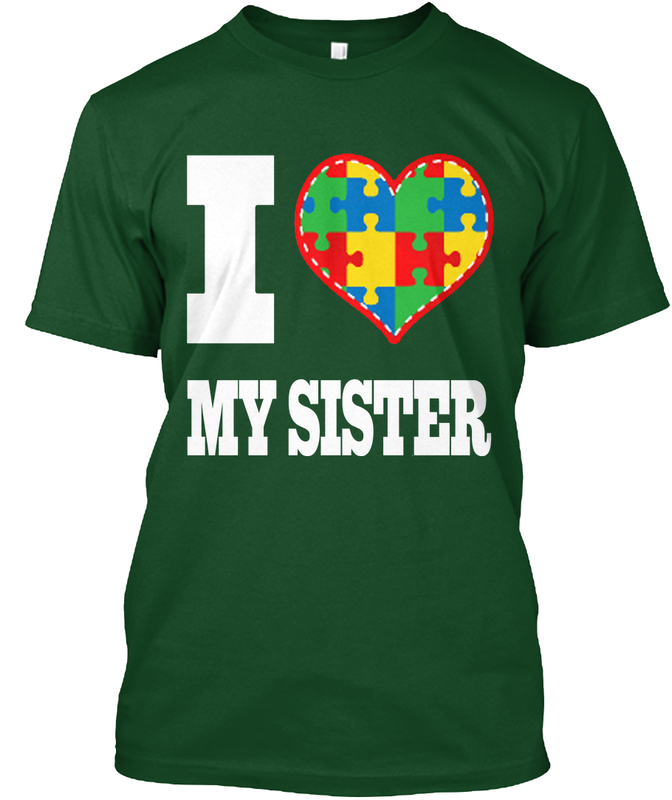 I Love My Brother Shirts Found Here!! 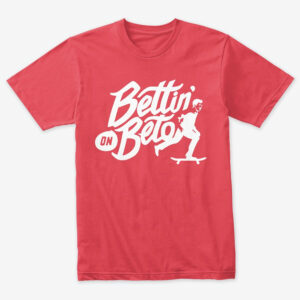 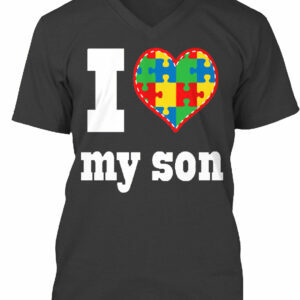 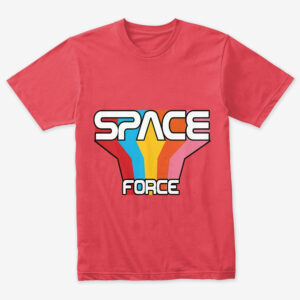 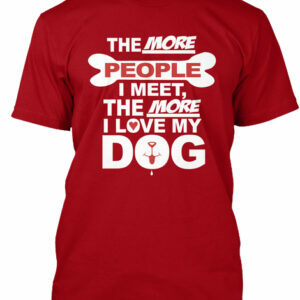 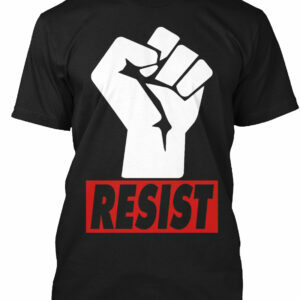 I Love My Son Shirts Found Here!! 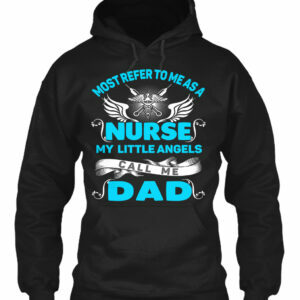 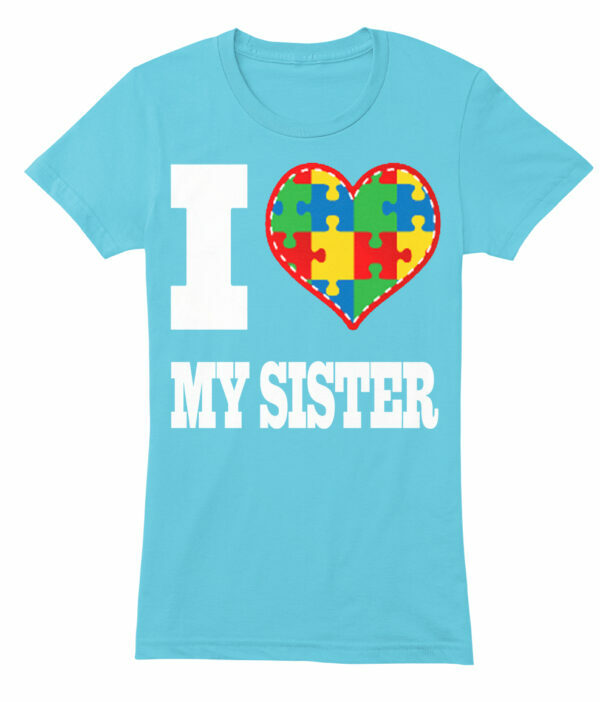 I Love My Daughter Shirts Found Here!! 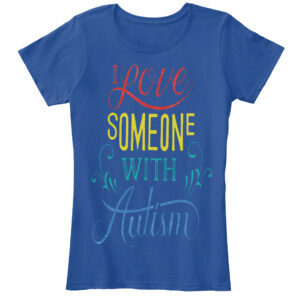 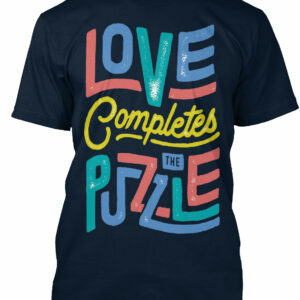 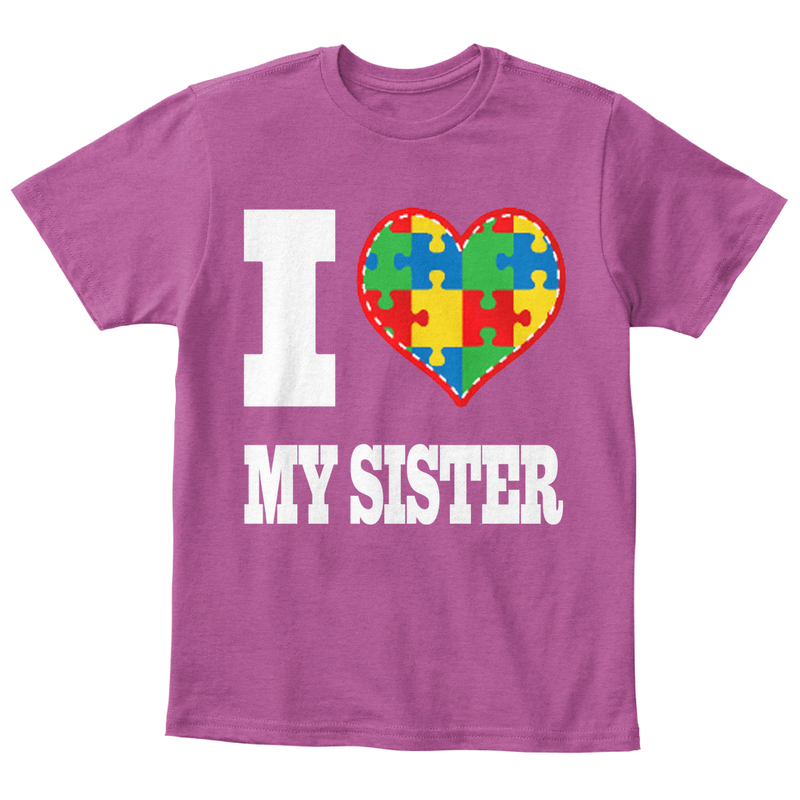 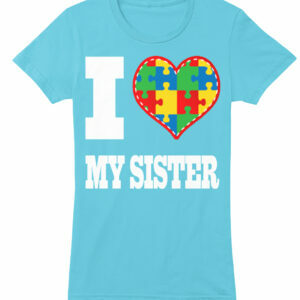 Wear Our Autism Awareness Shirts and tell the world you love your Sister!